Red: This is honestly the thing I want most from Etsy at the moment. Yes, this tiny little panda bear plushie. 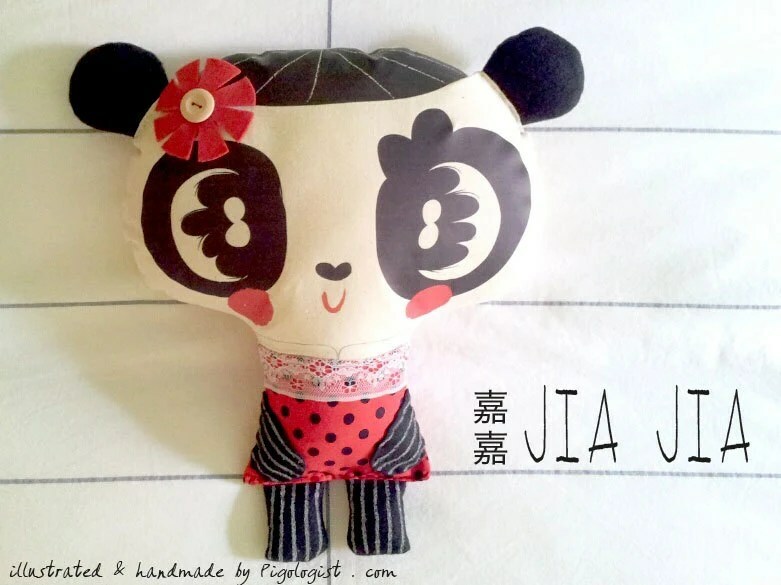 I am currently obsessed with the name Jia so I was pleasantly surprised to find this cute little panda donning that very name. Orange: I absolutely adore this swimsuit! 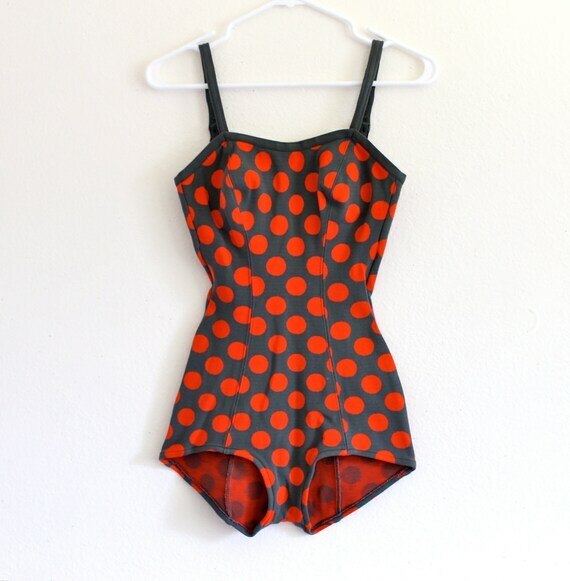 I only believe in wearing one-piece suits and love vintage style suits; add in some polka dots and you’ve got yourself a Lefty Lex approved piece! I might have to force myself to go to the beach this summer if I were to buy this little number. 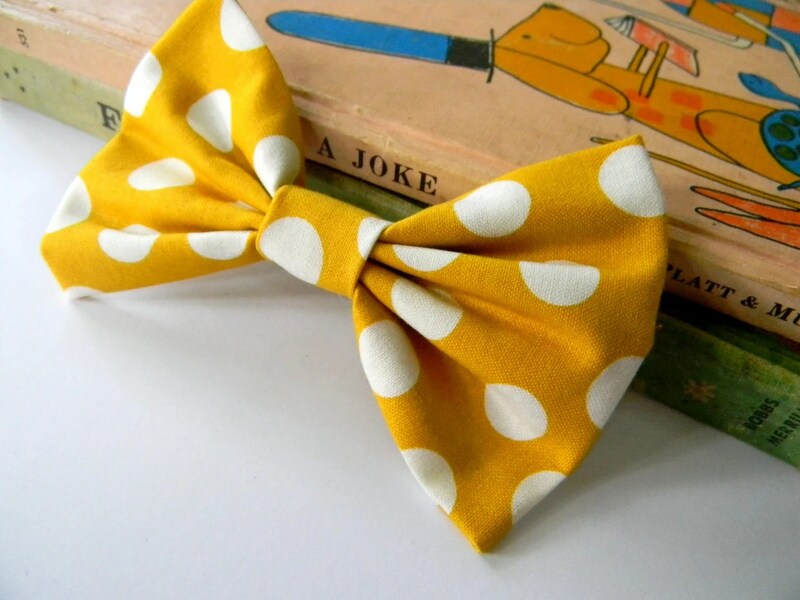 Yellow: Every since buying my lovely Betty Bow (http://www.etsy.com/shop/hellobettybow) I have become obsessed with these gianormous hair accessories. 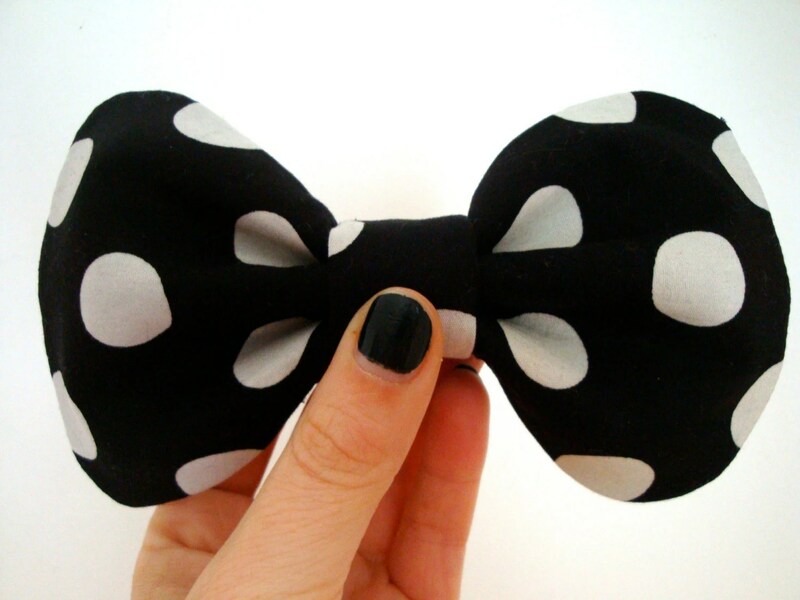 This particular bow is lovely because it’s crisp, nicely pleated, and (of course) my favorite color. I know that this is meant to wear as a hair clip, but I would also like to see it affixed to Ellie’s dog collar; that pop of color on her black and white coat would be wonderful! 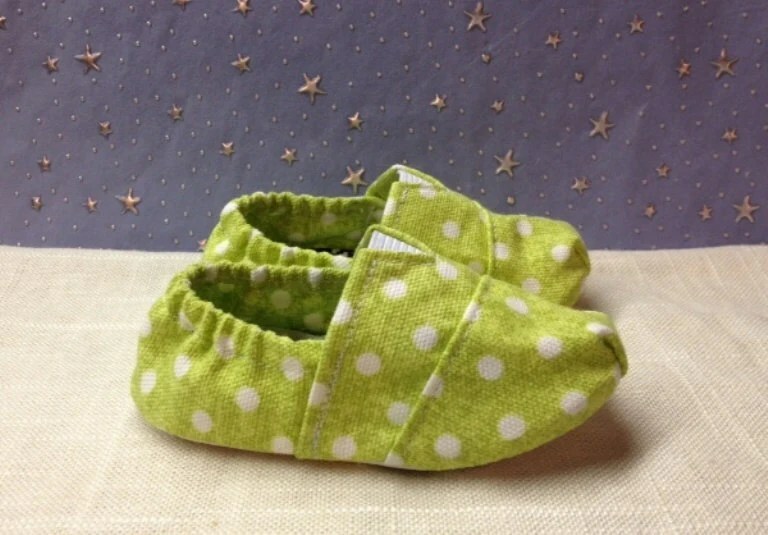 Green: Are these not the cutest little shoes?! Of course, I have no use for tiny little baby shoes, so I’m not 100% sure why I included them in the list but they were too cute to pass up. And that particular green is the perfect spring time shade, don’t you think? 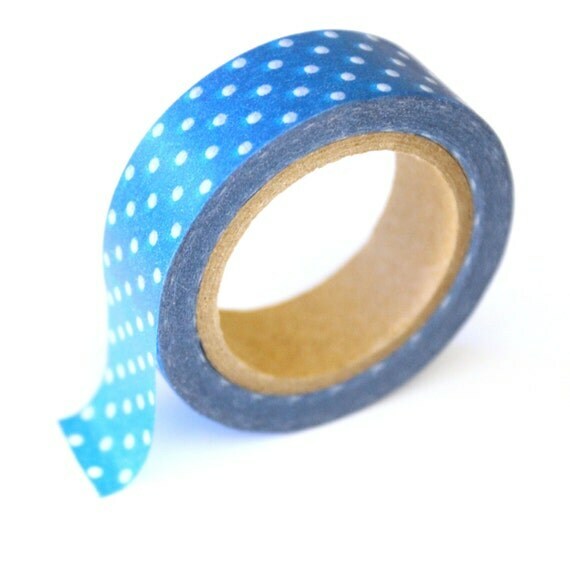 Blue: Ah, the increasingly trendy washi tape! If you’re not familiar with Japanese washi tape, it is all the rage in crafting at the moment. It’s particularly popular for card making, scrapbooking, gift wrapping, and many forms of decor. It also doesn’t ruin items the way traditional tape would. And this tape looks exactly like a blue and white polka dot dress that I have, which is probably why I gravitated towards it! Indigo: A day rarely goes buy when I am not wearing some form of a scarf/cowl around my neck. (I know that I live in SoCal, but I get cold really easily.) 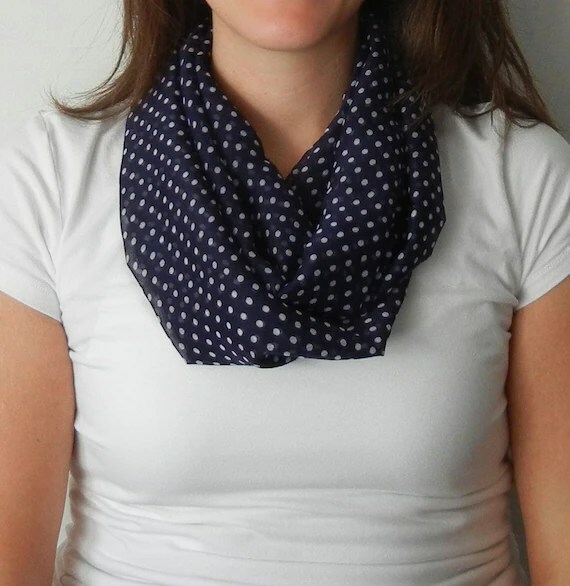 Needless to say, I am a giant fan of this little polka dot infinity scarf; great shade, great length. Just look at how it magically turns a plain white shirt into a complete outfit. Magic. 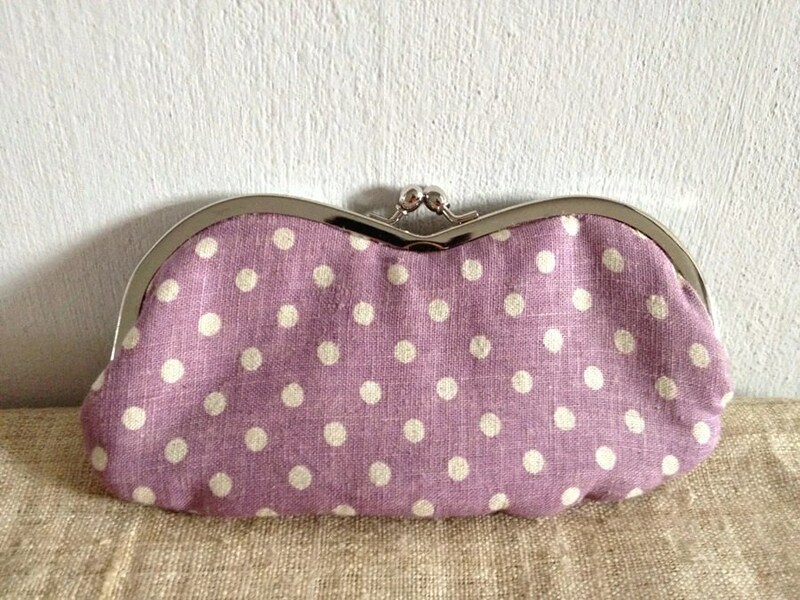 Violet: I seriously need a glasses case like this! Although, I’m positive that I could sew one for myself. I tend to use giant purses and always feel like I’m going on a treasure hunt every time I try to find my sunglasses in said giant purses! Not to mention the fact that not housing them in a case would prevent them from getting scratched up… and then maybe I wouldn’t lose my glasses so easily. The scarf is awesome, that shop has a bunch of cute ones so it was tough to pick just one!